Led by Greg, the Barrington team has 40+ years of experience in undertaking traditional building services - from one-off projects to providing ongoing estate management for clients. Tailored to period properties in particular, we draw upon our experience, skill and knowledge, coupled with high quality workmanship and attention to detail, to provide an exceptional service. Over a period of decades or even centuries, buildings are exposed to a range of weather, pollution, ground movements and range of other factors which all impact on the integrity and aesthetic of properties. At Barrington we have restored the masonry work on dozens of period buildings, and also manage a number of period properties on an ongoing basis. Greg is trained and experienced in dry stone walling, and passionate about this ancient craft which is a particularly important part of the Cotswolds' history. We have built and restored numerous dry stone walls, and are pleased to offer this service to clients. A faulty roof or rainwater goods can quickly lead to significant problems, particularly in period buildings, so maintaining these parts of your property is crucial. Barrington provides both a repair and replacement service for a range of traditional and modern rainwater goods. From restoration of your property's original carpentry to providing new carpentry which is in keeping with the period, Barrington has extensive experience in helping clients with their carpentry needs. This includes skirting boards, architrave, shelving, cabinets, furniture, sash windows and more. Barrington is experienced in working with wooden sash windows, stained glass windows and leaded windows - providing both repair and replacement services. Whether you're looking to replace windows and doors which are no longer repairable, or want to add something more suitable to your period property, Barrington can help. 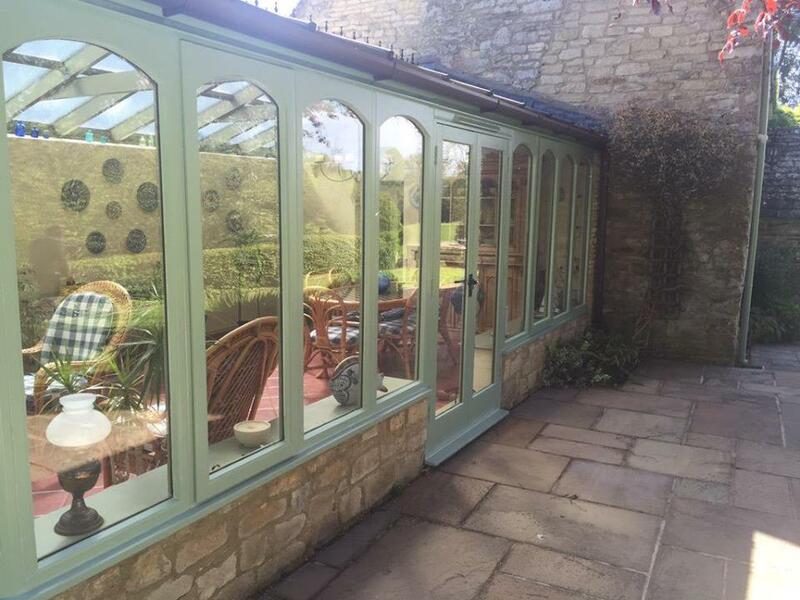 We have links with a number of great local joinery companies and can commission, fit and decorate windows and doors to your exact requirements. Traditional render finishes are an important part of the maintenance of period properties, as well as impacting on the look and feel of buildings. While not widely used for 60 years, there has been a re-emergence of lime rendering, which is particularly suitable when flexibility and breathability is called for. 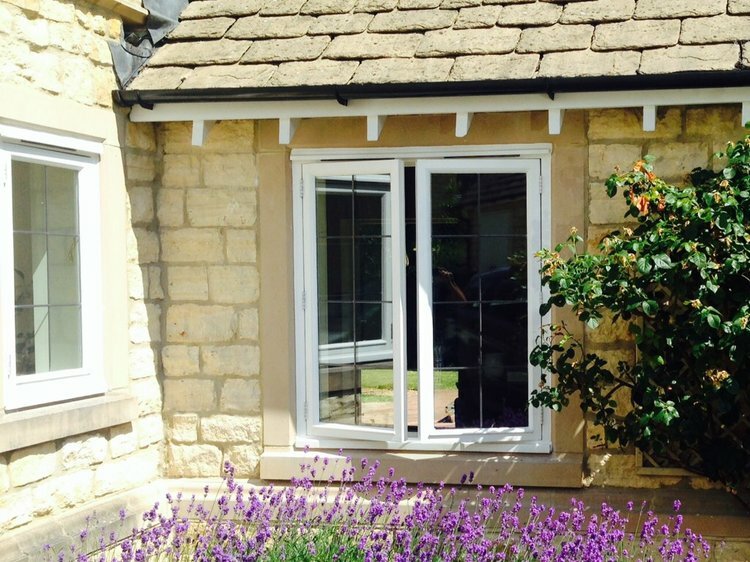 Barrington can offer advice, repair work and replacement of a range of render finishes.